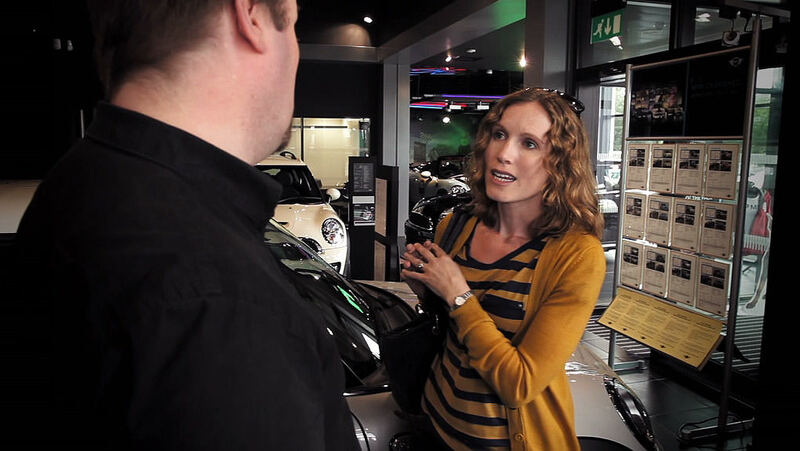 MINI introduced a defined set of service standards known as the Customer Promise to improve customer service. Unfortunately, the reality was very different to the promise. 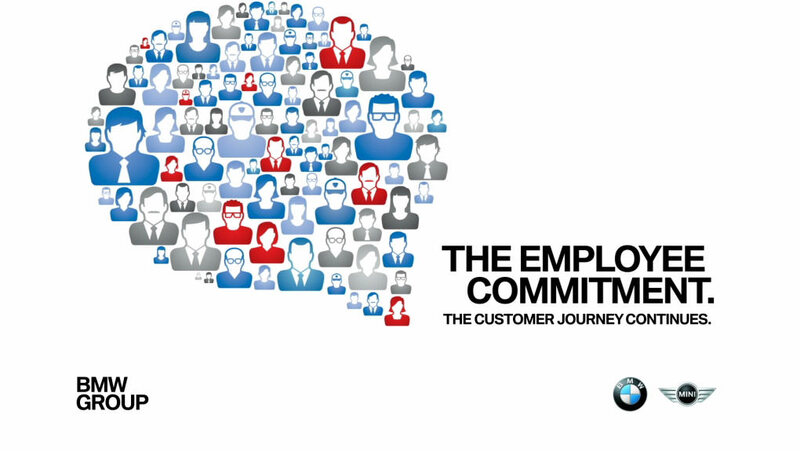 MINI introduced a set of 10 principles known as the Employee Commitment to tackle the shortfall. We were asked to help deliver an on-site training programme to ensure everyone at each centre understood the principles and what was expected of them. Our solution was to film a series of different scenarios using actors which captured typical customer interactions where the principles were used. The training programme was judged a huge success and the videos were voted as the highlight with many retail staff believing they were real-life situations.